Image | This entry was posted in Uncategorized and tagged art, ceramics, colour, craft, handmade, layer, photography, stitch, stripes, texture. Bookmark the permalink. 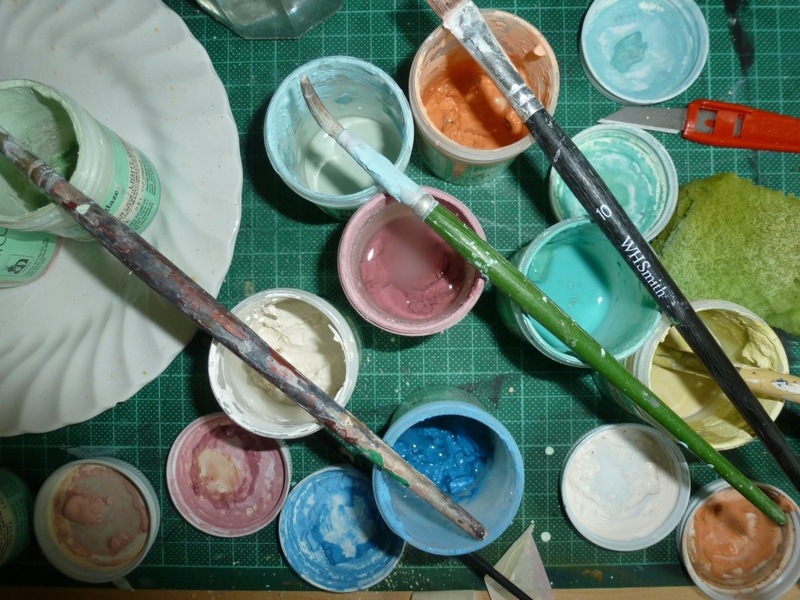 Nice colours – can’t wait to see what they’re used on.